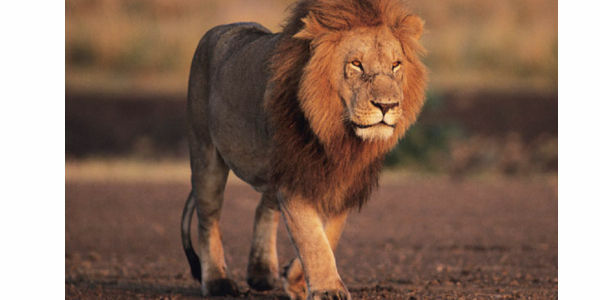 petition: Ban Lion Trophy Imports to the U.S.
Ban Lion Trophy Imports to the U.S. Sport hunting refers to animals killed for the prize of an animal trophy, usually the skin or mounted head of the animal. That can be done legally in a few places, such as game reserves. However, illegal sport hunting across Africa and poachers selling on lion trophies to the rest of the world is a real issue. Sport hunting mostly targets adult male animals. Hunters regard them as the most impressive to kill. It is estimated that only 15 percent at most of any lion population is composed of adult males--the primary trophy targets. The continued specific removal of the male from the lion population, (called "mining"), is unsustainable since they cannot be replaced. We ask that the United States ban importing these "trophies" of male lions from sports hunting.